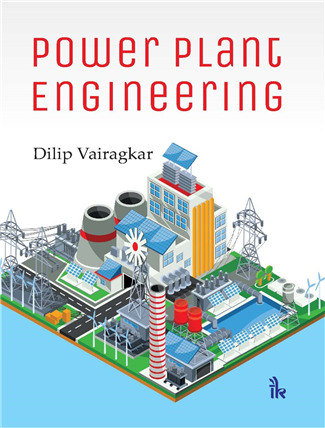 Power Plant Engineering By Dilip Vairagkar | I.K International Publishing House Pvt. Ltd.
Power Plant Engineering is meant for Mechanical Engineering students. All the modes of power generation, i.e., from coal, gas along with jet propulsion, oil, nuclear, hydropower, wind, solar, biomass, tidal power, geothermal, OTEC (ocean thermal energy conversion) etc., have been studied in detail. 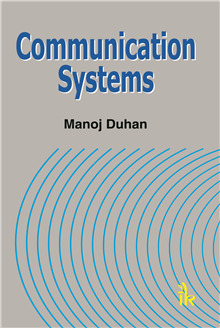 International and Indian trends in transmission and distribution, economics of power generation, protection of electrical controls add to the quality of the book. 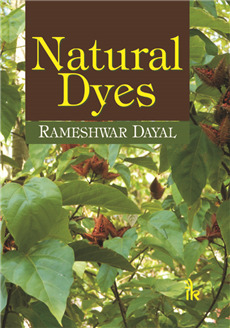 Effect of power plants on the environment has been dealt with in detail. Content of each type of power generation also provides practical aspects like manufacturing of critical power plant components, inspection procedures and standards, criteria for improvement in the performance of the power plant, etc. 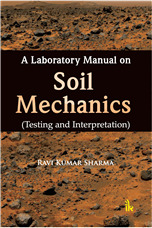 This empowers the students with practical knowledge. 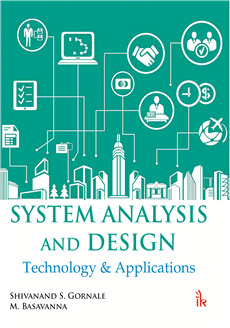 Every chapter provides the progress in technological development of each type of power generation that has taken place around the world as well as its status in India. 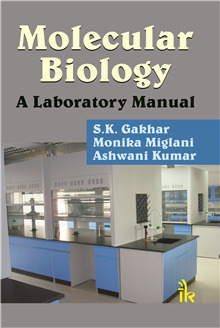 This book has about 700 figures and 125 tables to make the subject more understandable along with the theory to the students and practising engineers. One full chapter is devoted to each type of power generation. Exclusive chapter on supercritical boiler. International and Indian trends in transmission and distribution. Effect of power plants on the environment. 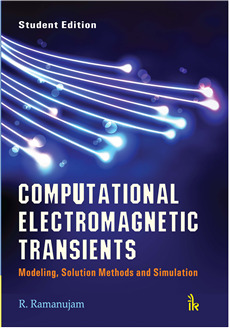 Theoretical part with practical approach for improvement in the performance of the power plant. Manufacturing and inspection of critical components of power plant. Country-wise details of population, area of country, electricity produced by that country, power demand of the country, per capita consumption, and percentage of people having access to electricity. Thermal power plant dealt with extensively. Power generation from renewable energy. Dilip Vairagkar :- is M.Tech in Production Technology from IIT Kharagpur (1975). He has experience of over 35 years in heavy engineering industry. He has executed more than 500 boilers & power plant projects in his career. Now, he is a visiting faculty to some colleges on the subject of Power Plant Engineering. He is also working as a management consultant.